Replacement tip to apply 4mm / SS16 Swarovski or Preciosa hotfix crystals. This is the original Creative Crystal's BeJeweler Pro hotfix applicator tip. We can made customize Swarovski Pattern base on your requirement. Be it from a photo or letters. Contact us for more information & pricing. Thi.. 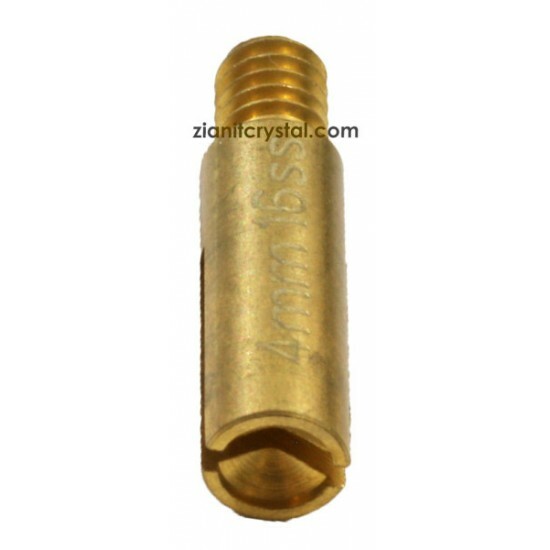 Replacement tip to apply 3.5mm / SS12 Swarovski or Preciosa hotfix crystals. This is the original Creative Crystal's BeJeweler Pro hotfix applica..